Opponents of the current Russian authorities should be constructive and offer measures to avoid the difficulties that cause discontent, the presidential press secretary has said. “In my opinion, currently we have no opposition leaders that are ready to assume responsibility,” Dmitry Peskov said in a televised interview. “The opposition must generate the constructive agenda and let us hope that sooner or later this kind of opposition will appear in our country,” the official added. 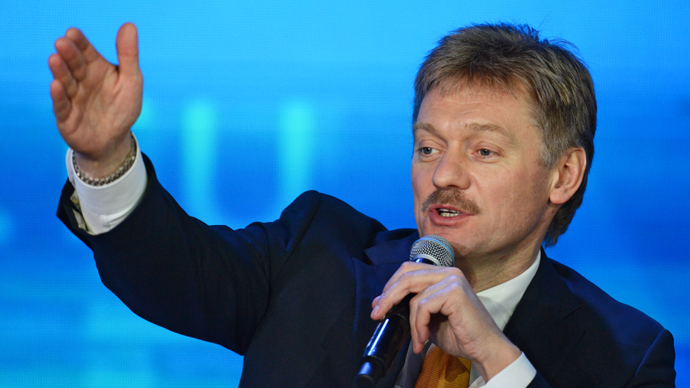 Peskov pointed at the differences in public moods in the Russian capital and the rest of the country. 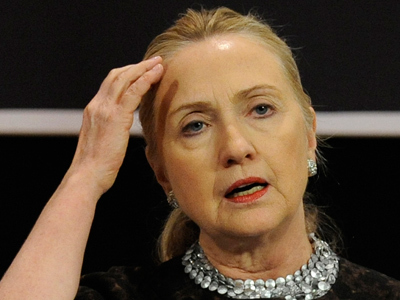 “The current agenda is Moscow-born. Right now it is such that it cannot reflect the common Russian-wide tune. Therefore, one should not exaggerate some ‘white ribbon’ moods and it is absolutely wrong to say that the discontent is universal,” the Kremlin representative noted. 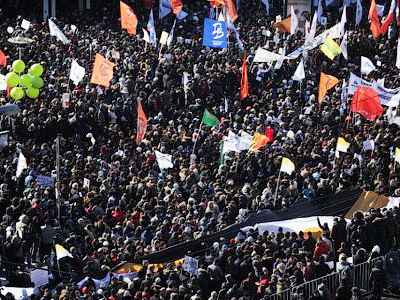 White ribbons are a symbol of Russian citizens who protest against the current situation, but do not join any opposition movements or form their own. “Russia is too diverse and its content is too deep to be obsessed with one single opinion,” Peskov said. 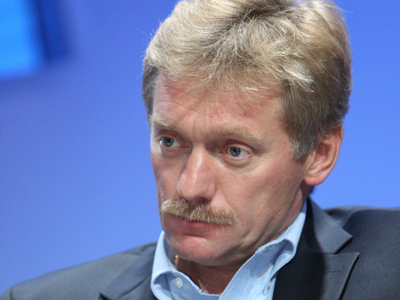 Peskov’s interview echoed the recent statements by President Vladimir Putin himself. In an interview with the German broadcaster ARD, the Russian leader said the whole community is interested in political competition and Russian authorities do their best to promote it. However, all public manifestations must remain within the framework of the and public order and the law must be always observed, whether it’s is good or bad, Putin noted, adding that neglecting these principles would cause chaos, like certain examples in North Africa have recently demonstrated. 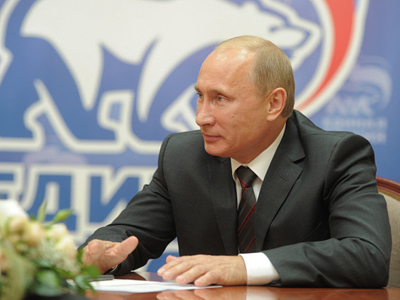 Putin assured the foreign reporters and viewers that Russia was gradually moving towards democracy. “We understand where we are going and we will not turn from our way,” he said.